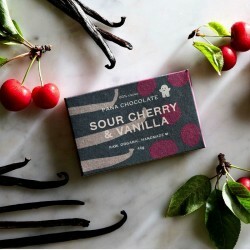 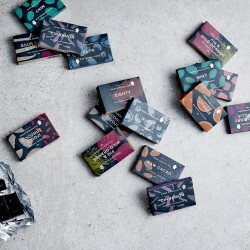 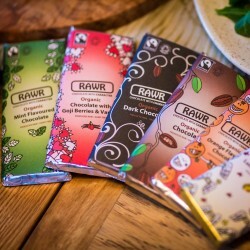 Top picks for vegan chocolate bars, made by independent and artisan chocolatiers. 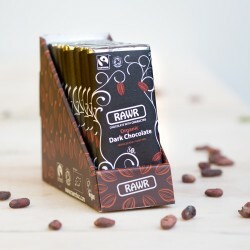 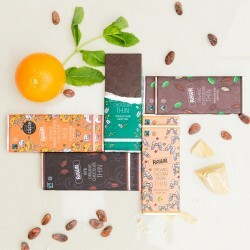 For artisan vegan chocolate bars, you've just come to the right place! 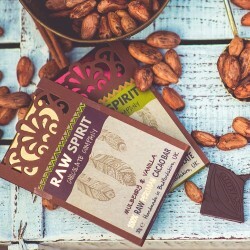 When it comes to vegan chocolate bars, you may be surprised by the number of delicious, quality options out there. 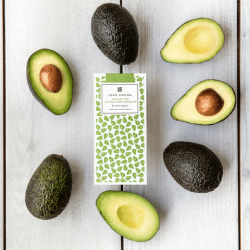 You won't miss a thing! 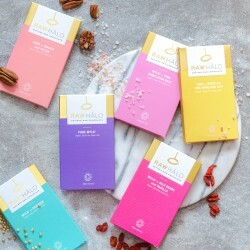 You will also find that many vegan chocolate bars are considered a healthier option than regular chocoltae bars because they are free of refined sugar and free of artificial ingredients and nonsense.